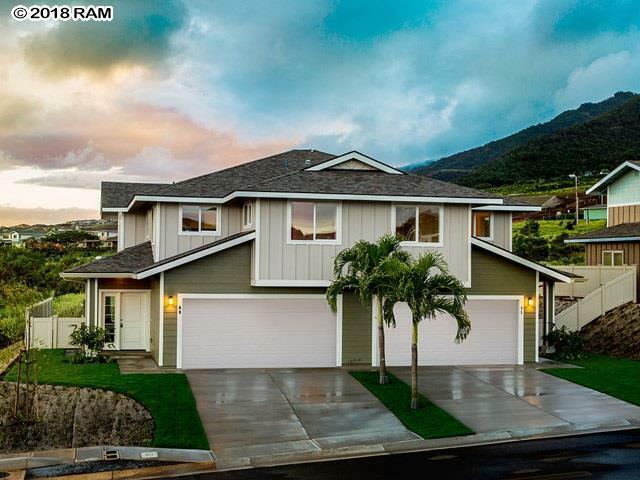 Welcome to your brand new home at Kamani at Kehalani, a beautiful new community with duplex style homes located at the base of the majestic West Maui mountain in Wailuku. 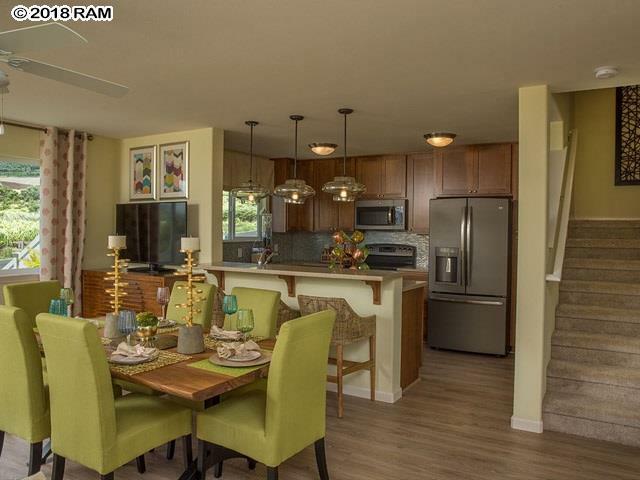 This modern Mau Loa/Z Floor Plan consists of 1457sf interior living space, a 2-car garage and fenced side and rear yard. The kitchen opens to the dining area and great room downstairs, while the master bedroom with ensuite bath, two additional bedrooms and laundry area are privately located upstairs. Amenities include Solar Water Heater, Rear and Side Yard Fence, Full Front Yard Landscaping and partial Back Yard Landscaping with timed sprinkler system, GE appliances, 1-Year Customer Service Warranty, 10-Year Builders Limited Warranty, 30-Year Limited Roof Warranty and more. This home is under construction with Spring/Summer 2019 as estimated completion time frame. 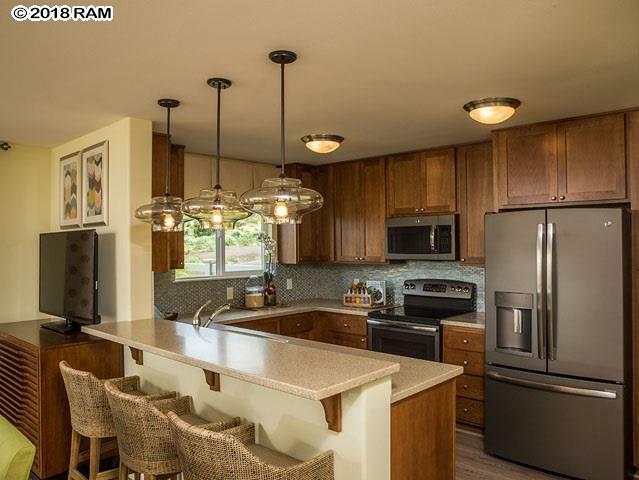 Photo is of Model Home of same floor plan, actual home may be of different exterior and interior finish. 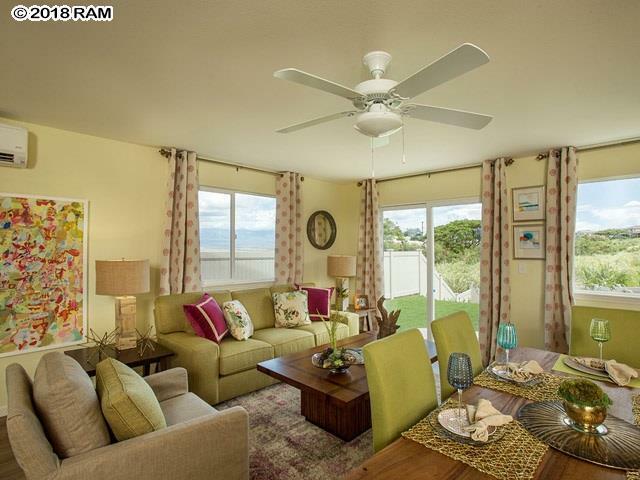 Listing provided courtesy of Towne Island Homes, Ltd.